With almost 40,000 kilometres of coastline and some of the worlds most beautiful surf beaches its no wonder we are ‘moving out of our comfort zone and onto the beach to experiences the benefits’. 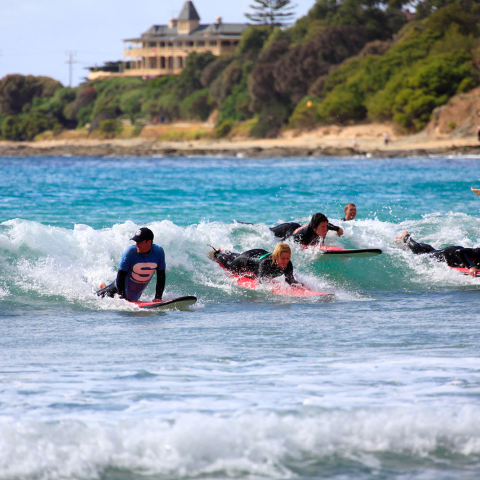 At Southern Exposure we offer the right mix of ‘learn to surf education, surf safety and ocean awareness’. Our instructors are experts within the Surf School industry and equipped to provide your first class Surfing experience. Your guides Mick, Greg & our team of friendly instructors, will make it as fun and easy as possible. Mick has been teaching surfing since 1997. 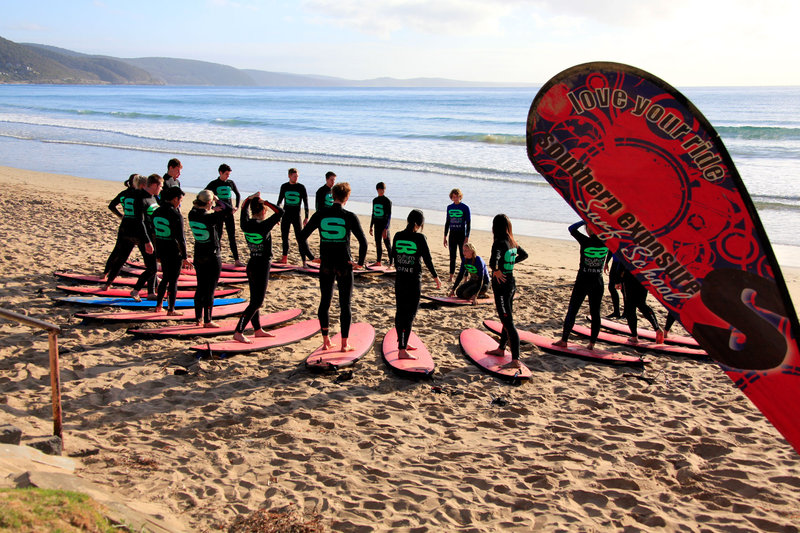 The surf school team are Level 1 qualified instructors, all hold senior First Aid and Advanced resuscitation, and have years teaching experience and surfing experience. So you are definitely in expert hands.